When you registered to be a host site for the livestream, you should have received an email encouraging you to promote your host site! 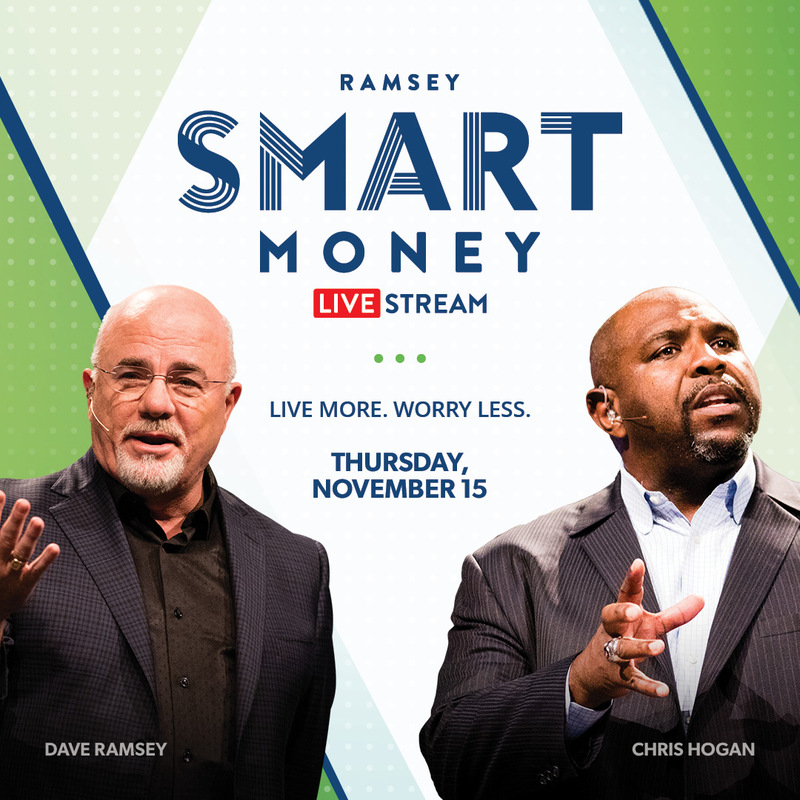 While we recognize that some may have registered to host this with a small group in their home, to make the most out of the livestream event we recommend hosting the event in your church building and opening it up to the public rather than at a private residence. Here are some great ways to promote the livestream to your congregation and community. Make an announcement at church during service using the suggested talking points. Post the event information on your church's website. Post on your social sites once each week with the event social media images. Send an email to your congregation using the sample email copy. Remember, personal invitation always works best. Check out all of the resources under the Promote section of your dashboard. And remember: be sure you have adequate audio/visual equipment for your hosting location and test your connection before your attendees arrive.